The Saint Paul Art Crawl is a wonderful opportunity to explore Saint Paul’s artist community. Mary’s Pence will have our doors open on the 5th floor of the Northwestern building. 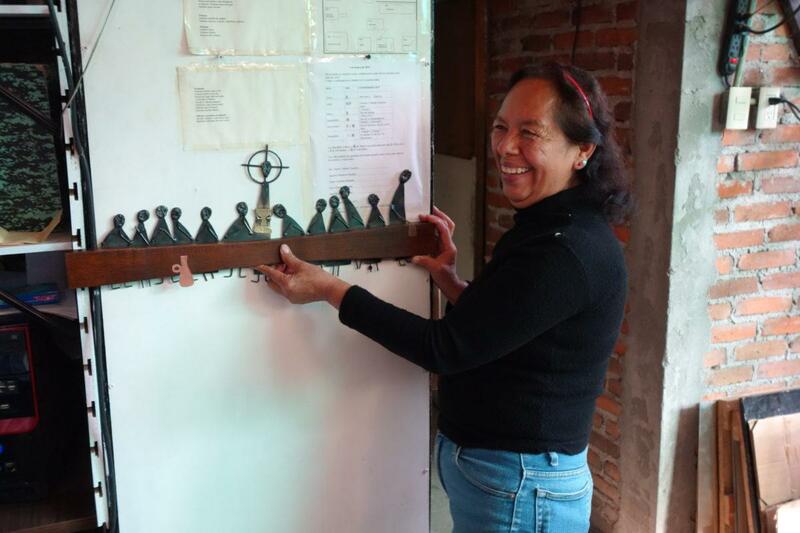 Stop in to see beautiful handcrafted metalwork plaques, scarves hand-dyed in indigo, and other artisan crafts made by women participants in the ESPERA community lending program. Check out the catalogue of all exhibitors.